MARS follows a crew of courageous international astronauts on its exhilarating maiden voyage to Mars and quest to colonize the fourth planet from the sun. In a unique blend of scripted drama intermixed with documentary sequences and feature-film-caliber visual effects, the series presents what the greatest minds in space exploration are doing to make traveling to Mars a reality, featuring Big Thinkers like Elon Musk, Neil deGrasse Tyson and Stephen Petranek. Experience MARS in breathtaking high-definition. 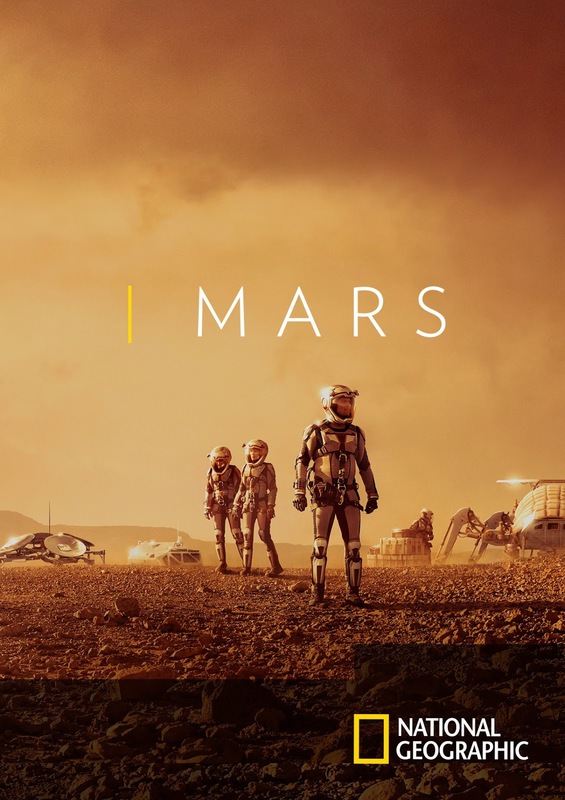 The must-own National Geographic sci-fi docudrama is jam packed with two hours of extras, including prequel BEFORE MARS, Living on Mars, Cast & Crew Interviews and more. This is a hybrid of scripted drama and documentary. It will get you thinking and wanting the next episode. I will warn you...you may have the urge to binge watch this if you are a nerd like me! 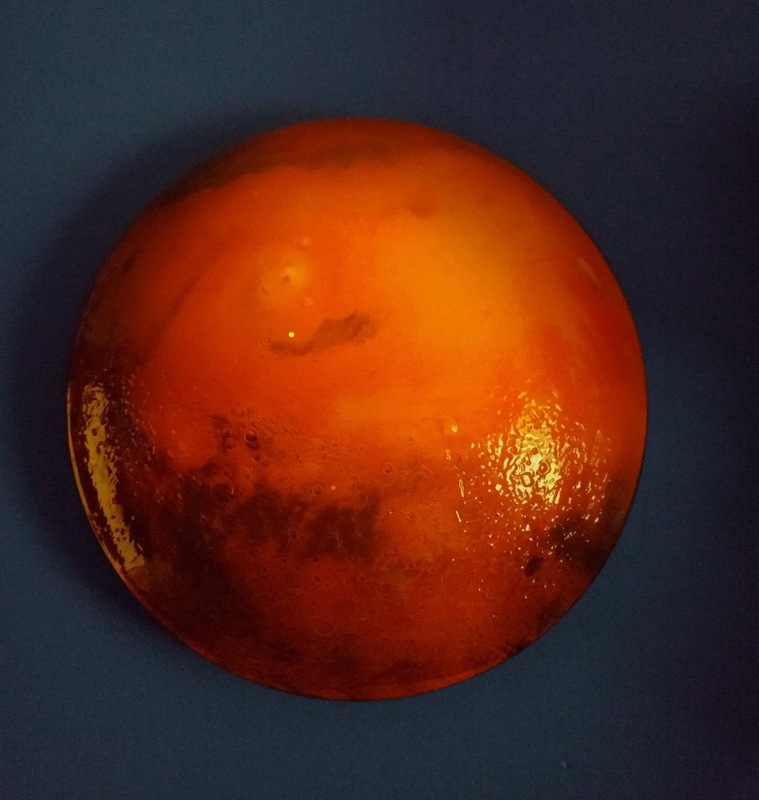 In 2033, the first human mission to Mars enters the planet's atmosphere. The crew has to learn how to deal with the harsh terrain, the tragedies they incur while there, the psychological pressures of life on Mars and everything else. The crew begins to question the mission in its entirety and wonders will they ever be able to colonize Mars? 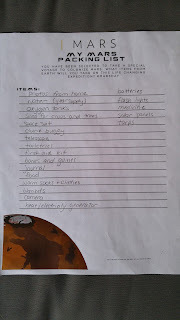 In honor of this release, my son and I worked together on creating a packing list for Mars! 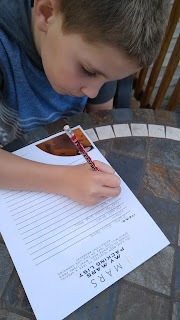 See a little bit further down to download your own packing list! 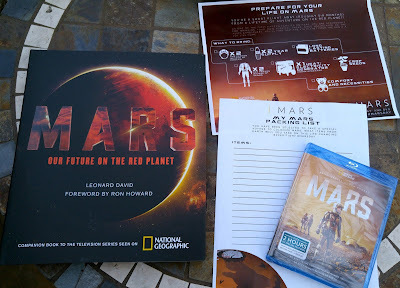 A few things to get you in the MARS mood! Purchase the MARS Blu-ray on Amazon for $20.39 & FREE Shipping on orders over $35. Mars: Our Future on the Red Planet Hardcover –$19.49 FREE Shipping on orders with at least $25 of books. Make your own packing list for Mars! Click here to download the above image!